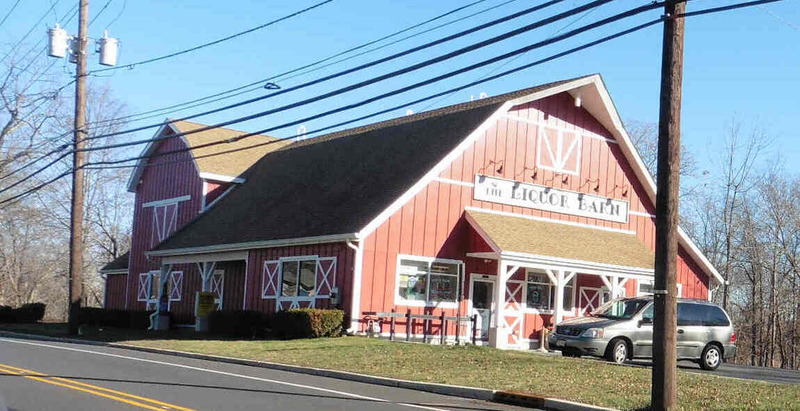 Last month this author wrote an article about Raritan’s “Mom and Pop” Grocery Stores of yesteryear. 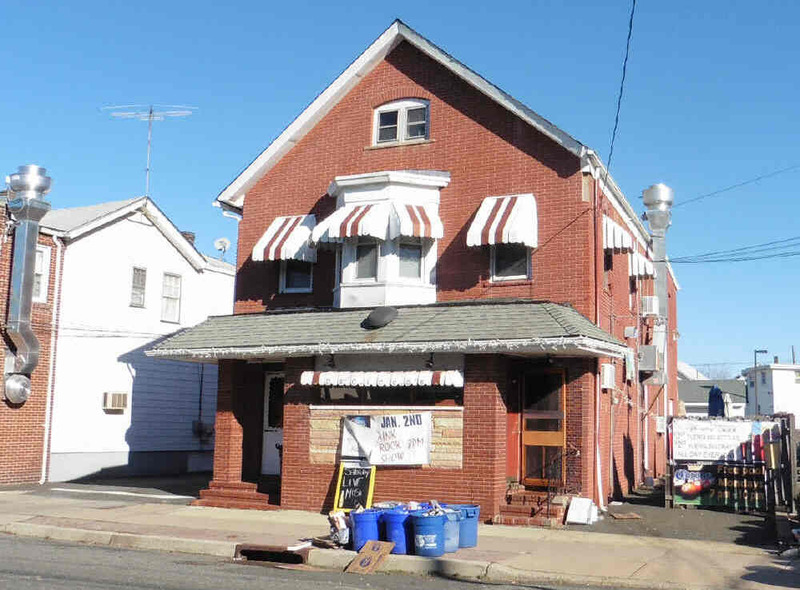 We received a lot of positive feedback along with a suggestion that we write an article about the Raritan taverns as they too were once a major part of the social fabric of Raritan. 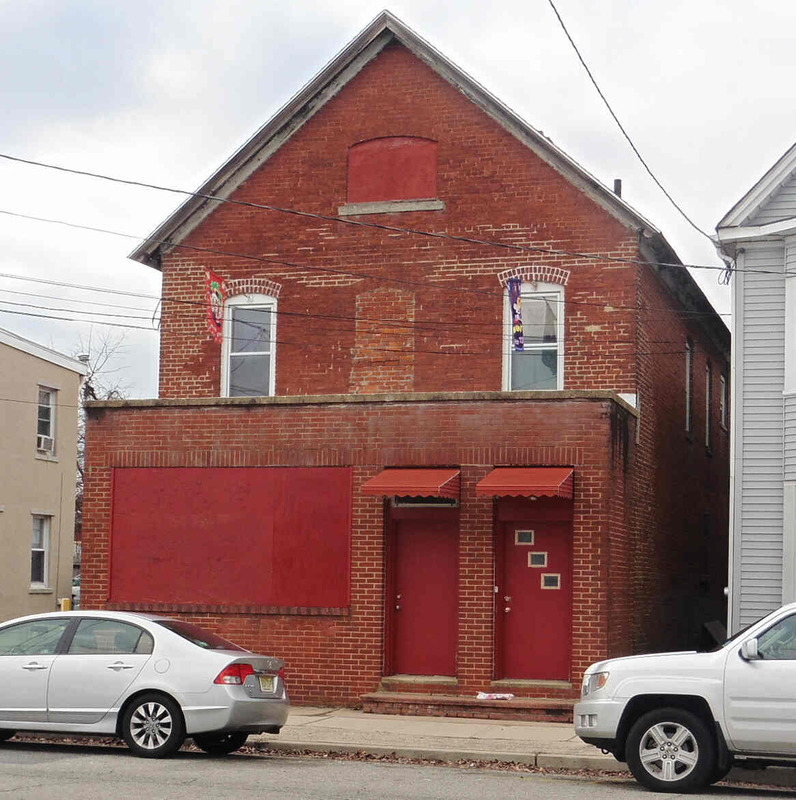 Raritan’s earliest documented tavern was owned by James Dohoney. His tavern is listed in business directories in 1885 and 1908. So he was open for at least 23 years. 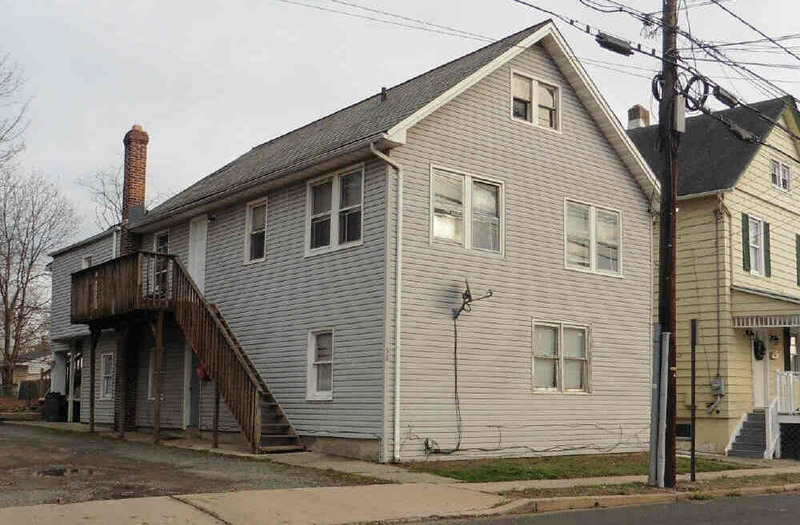 His place was on Somerset Street, but the exact location is not known. 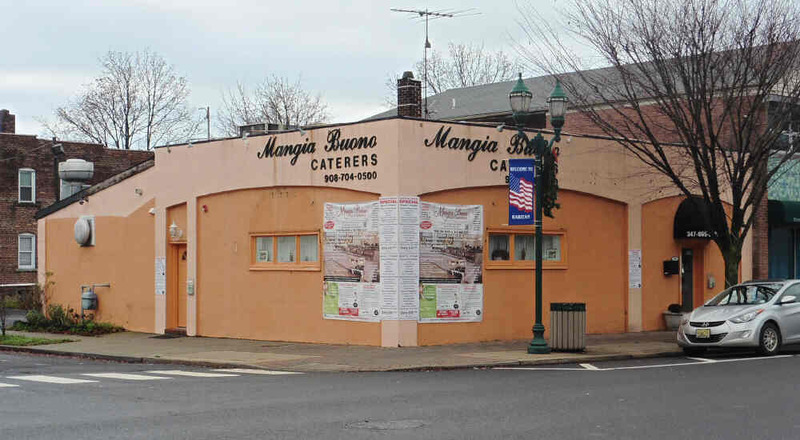 The other places that Raritan residents drank at from 1860 – 1920 may seem a bit surprising today. 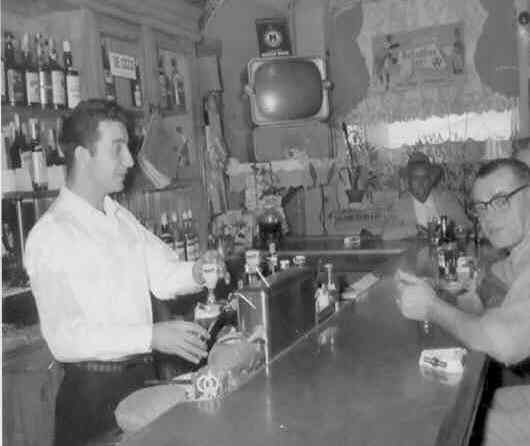 Raritan then had three hotels all of which had a sit down bar area. The bulk of the business in these hotels was not from the out of town traveler who needed lodging, but from the local resident who needed a drink. There was the Riverview Hotel (initially it was called Garney’s) that was on Somerset Street where the east part of the Quick Chek/Liquor Store parking lot is today. That hotel first opened around 1860. Then there was the Centennial “Hotel” (not to be confused with the later Centennial “Tavern” ) that was on the southeast corner of Wall and Somerset St. That first opened in 1869. 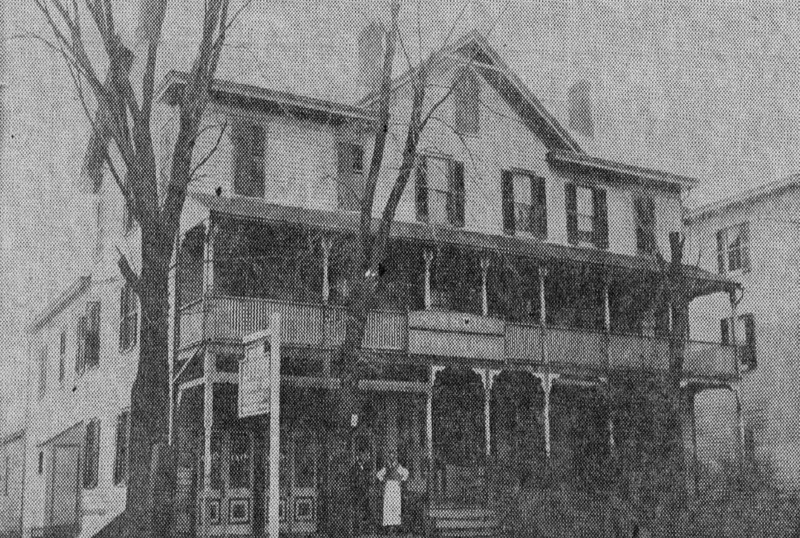 Then there was the Slavonian Hotel where Michael’s Inn is today. That probably opened after 1900. All the drinks were going down smooth until 1920, when “Prohibition” began. Manufacturing, distribution and selling of (almost all) alcohol became prohibited with the passing of the 18th Amendment to the Constitution. 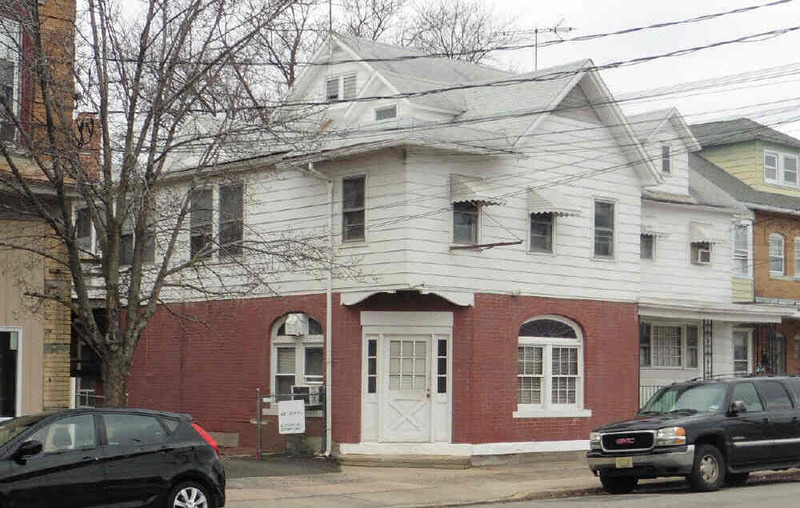 The three Raritan hotels would soon close. 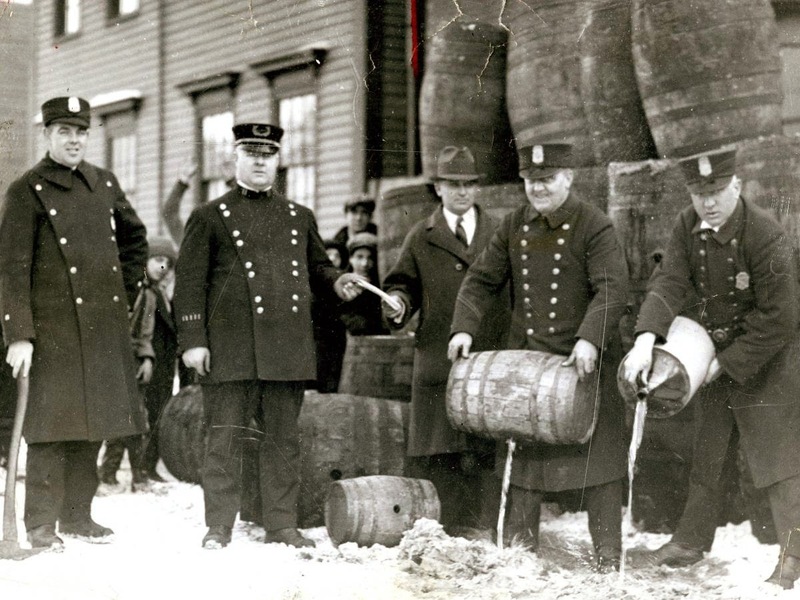 But Raritan residents like the rest of the country drank almost of much during Prohibition as they had before. They just did it in secret. 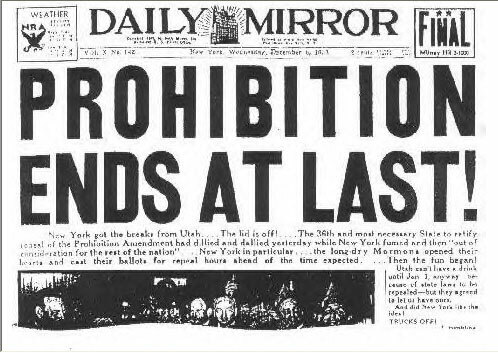 Prohibition would be repealed in December of 1933 and taverns all throughout the country would open. The government in an effort to impose some control on alcohol consumption created the modern “liquor license". Each town designated a certain number of “liquor licenses” that could be bought and later resold. Raritan would put sixteen on sale at $375 each. 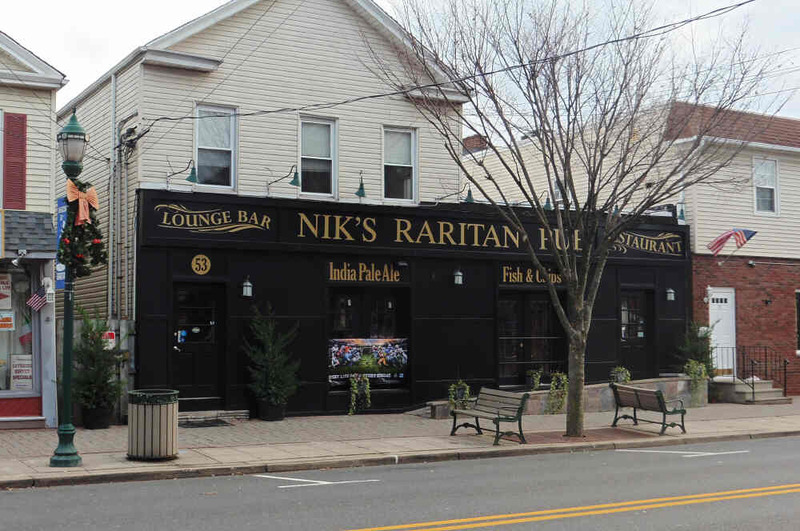 Today Raritan “liquor licenses” sell for $50,000 or more. Sixteen taverns would soon open - scattered around town. 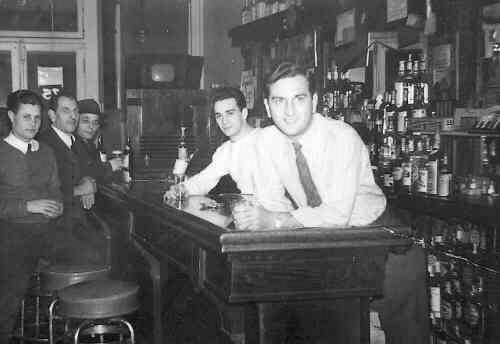 Just one, Curcio’s Tavern, on the corner of Second Street and Second Avenue, had been opened before Prohibition. There was Lena’s Tavern on LaGrange Street and on First Avenue there was Sacino’s and DiPaolo’s. Thompson Street, which thrived with business back then, had Soriano’s, George’s, and Jacob Danyluk’s. 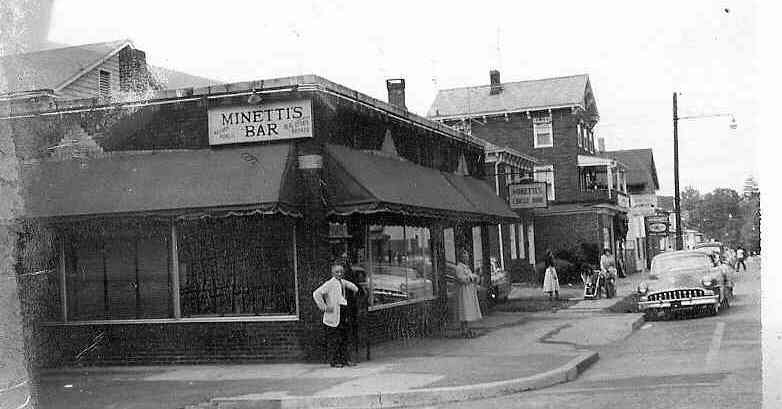 And Somerset Street had Minetti’s, Mihaly’s, The Park Grill, and Sylvestre’s. Taverns were a big part of the social structure in Raritan. 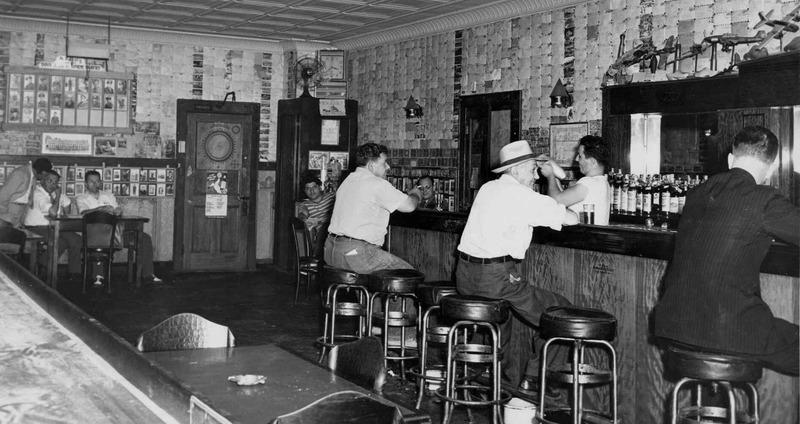 Residents during this “Golden Age of the Local Taverns” 1934 – 1965 found a tavern they were comfortable at – one where their friends and neighbors could be found. They would then go there two, three, or more times a week. That was where people of that era drank most of their alcohol. Raritan tavern owner Anthony DeCicco says that “back then 80% of the alcohol consumed was in the taverns”. Customers walked to the tavern and walked (or staggered) home. With little driving there was almost no drinking-and-driving. As for who went to the taverns, it was mostly men. Women only occasionally were found there. Some taverns offered a few extras - two of them, Lena’s on LaGrange Street and Orlando’s on Wall Street, had bocce courts outside and often had tournaments. 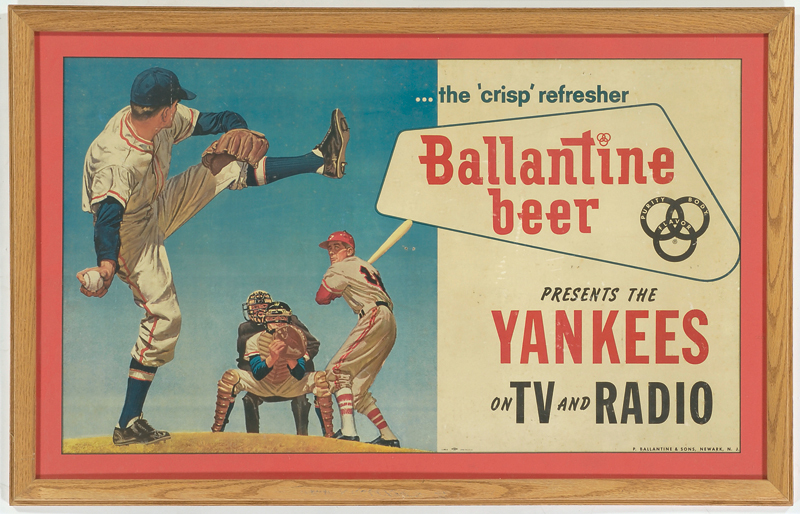 During the “Golden Age of The Local Taverns” the most popular beer initially was Ballantine which had regular beer along with ale. The other popular beers in the thirties and forties are long forgotten today - Knickerbocker’s, Trommer’s, Stegmaiers, and P.O.N. (Pride of Newark). 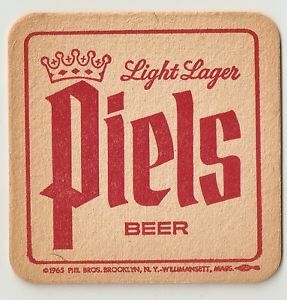 In the 1950s Piels, Schaefer, and Budweiser would become the popular beers. The cost of one of these beers at a local tavern was just 15 cents (later a quarter). 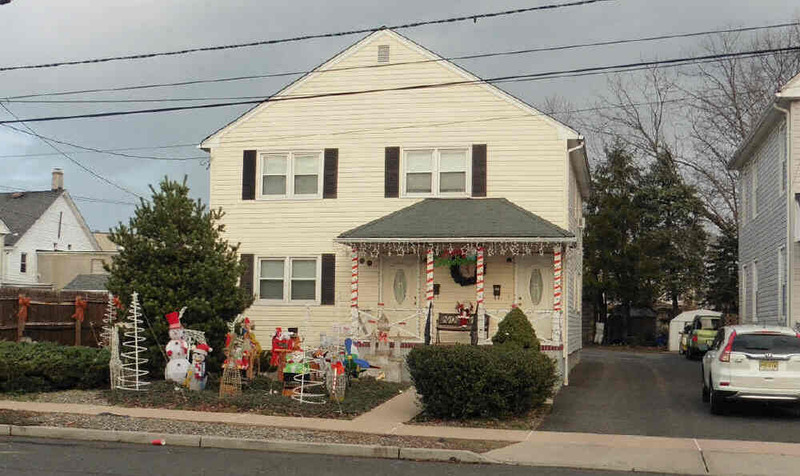 The tavern owner, all of which were Raritan residents, played an important role. They were well known and had influence. Two of the tavern owners would later serve as mayors in Raritan. 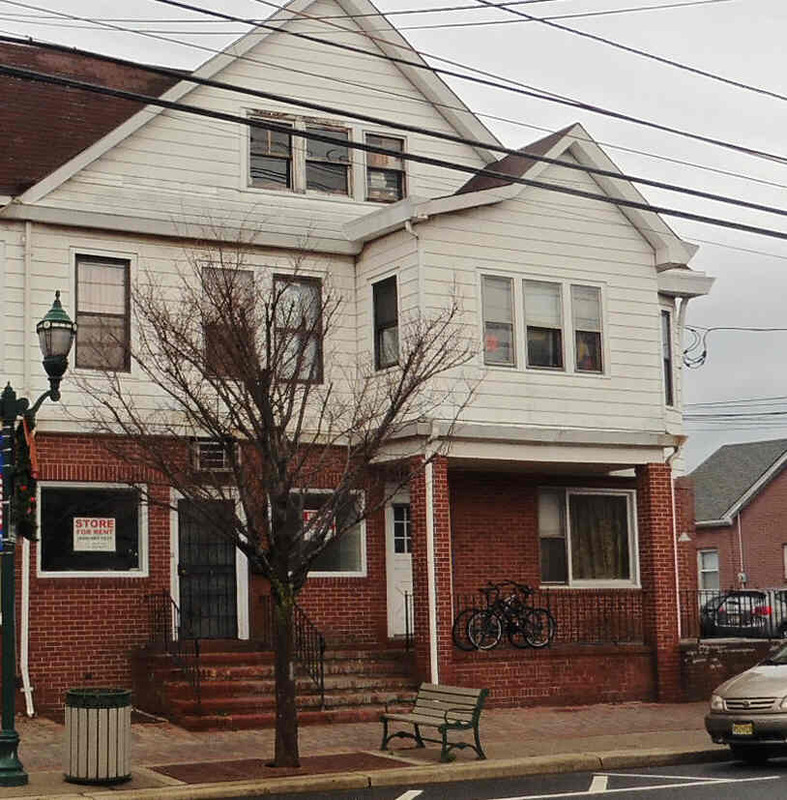 Rocky Miele, Raritan’s first official mayor owned the Park Grill (better known as simply Rocky Miele’s Bar). 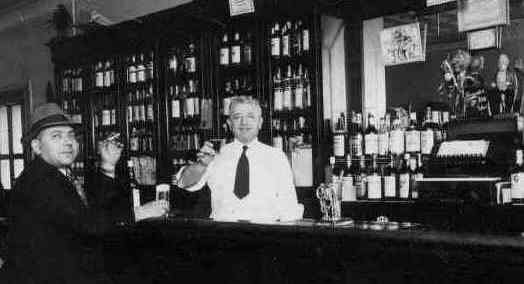 Anthony DeCicco who took over ownership of DeCicco’s Tavern from his father, would serve sixteen years as mayor. The taverns did well most every day, but one day was especially busy. The surrounding towns prohibited their taverns from opening on Sunday. 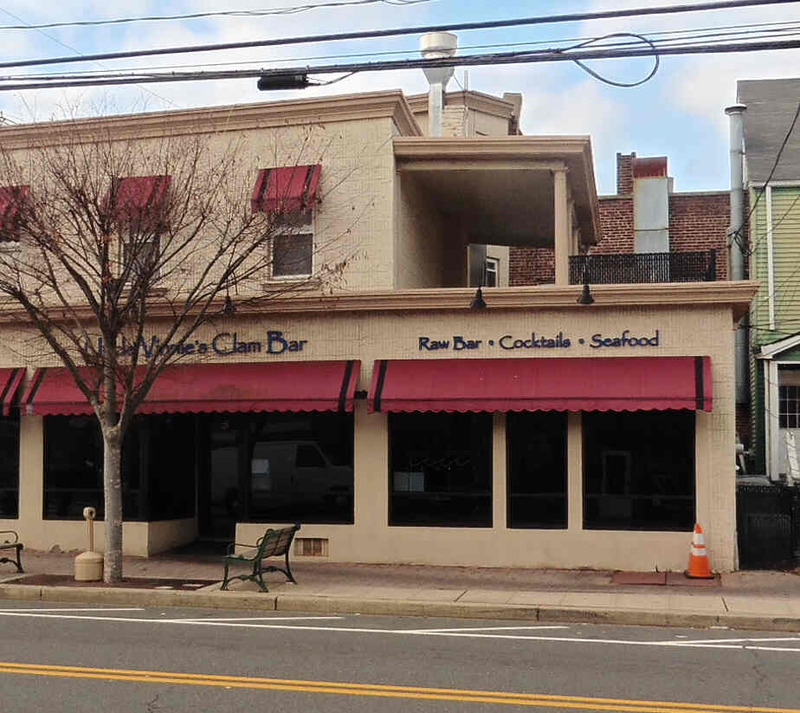 That played well for Raritan tavern owners as Raritan allowed its taverns to stay open on Sunday. 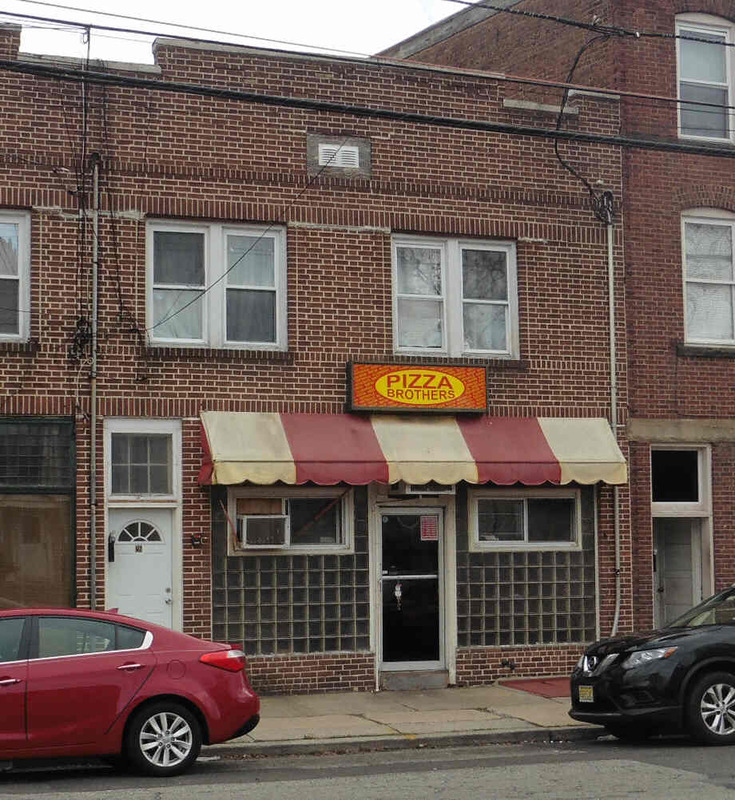 So for decades after Prohibition Raritan taverns were packed on Sundays. A tradition of playing cards on Sundays at the taverns would emerge. 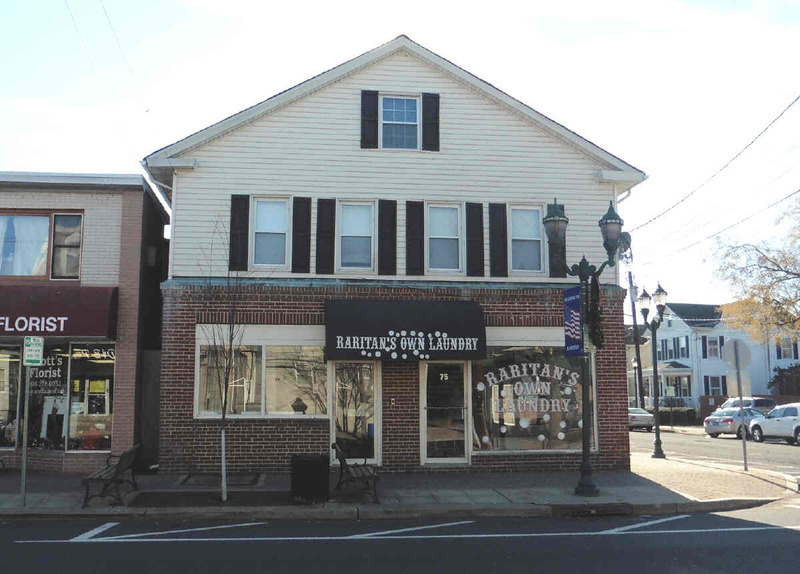 The taverns were a major force in Raritan till around the mid-1960s. The increasing ownership of cars, modern highways, and changes in liquor laws moved drinking away from the local taverns. While many local taverns still remained open things were not the same. Many taverns would change owners (and names) a few times. And the days of them being packed with local people who all knew each other were indeed over. Today we can still find links to the original sixteen taverns. Most of the buildings they once occupied are still standing. Some of the links to their past are not so obvious. 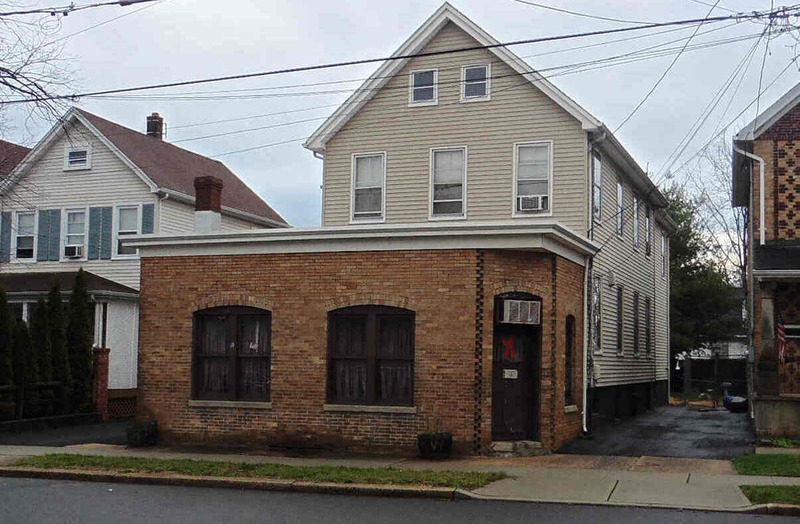 Where Pizza Brother’s is today on Thompson Street once was the tavern of Jacob Danyluk. The cloudy glass cubes that we see in the front of the pizzeria today were put there in the tavern days as the owner thought it would be good for business if the married men could drink inside without their wives knowing they were in there. 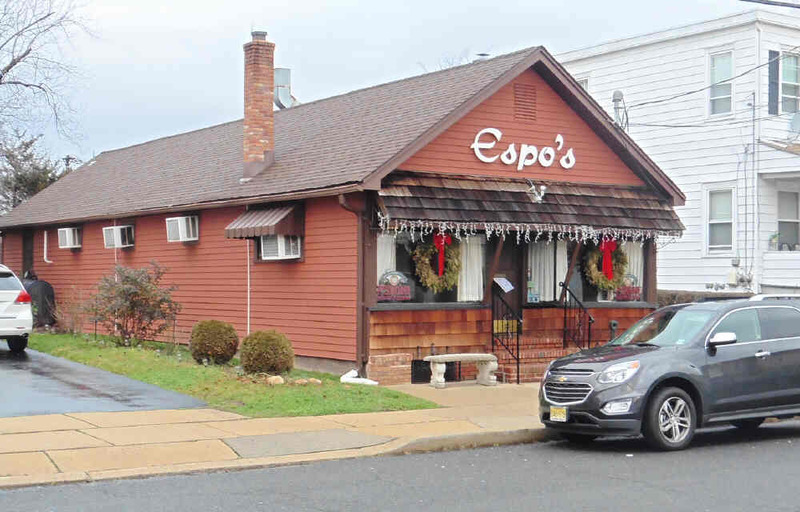 One other old tavern Andy’s Tavern which was on Second Street has evolved into Espo’s Restaurant. 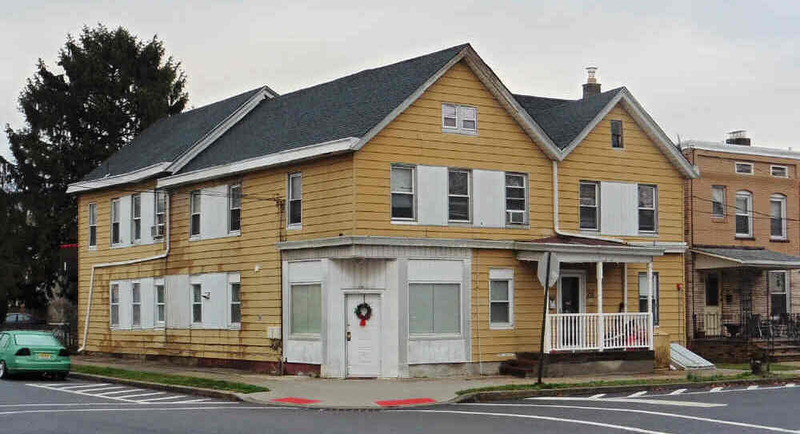 Finally DeCicco’s Tavern is the sole survivor of them all - as it is still open, in the same location, and owned by the same family. Around 1961 changed to Drew's Tavern. Was Mugs several years ago. Was open as early as 1914. It may have stayed open as a restaurant during Prohibition - 1920-1933. Changed to the Columbus Tavern sometime in the 1950s. Closed as a tavern before 1960. 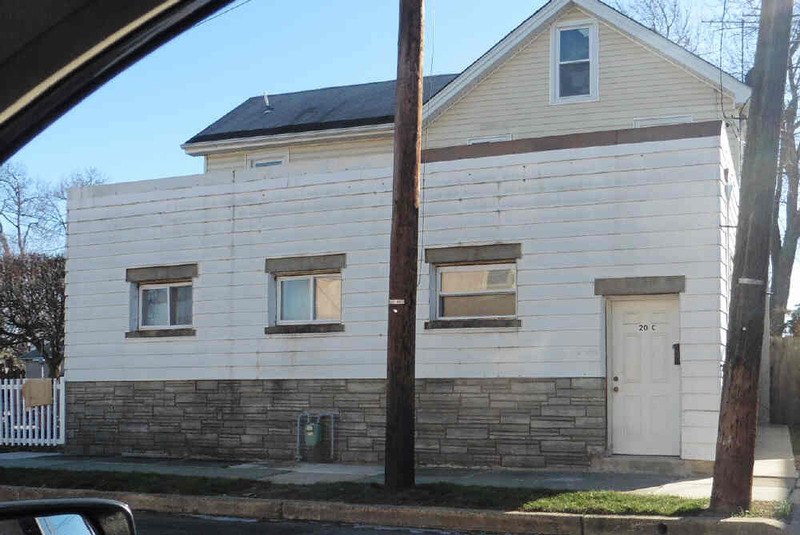 The original name was the Anderson Tavern but it was owned by the DeCicco family. Later was Joey's, then Gino's. Around mid-seventies it was no longer a tavern. 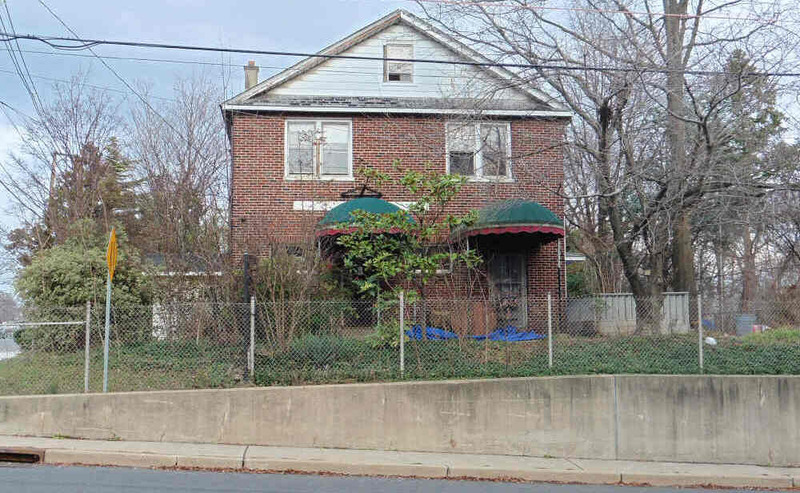 By 1961 it was the Raritan House. Later was Fool's Inn, Baron's, Pelican Inn.